Before you can LOVE Golf, you need to know a little about it. The hardest part can be getting started. Golf can seem complicated to the uninitiated. There are the rules, different kinds of clubs, and then there's the lingo: birdies, bogeys, bump-and-runs. It’s enough to scare prospective golfers off before they even pick up a club. When do you know you’re ready for the golf course? What kind of clubs do you need? How do you practice? Questions, questions, questions. 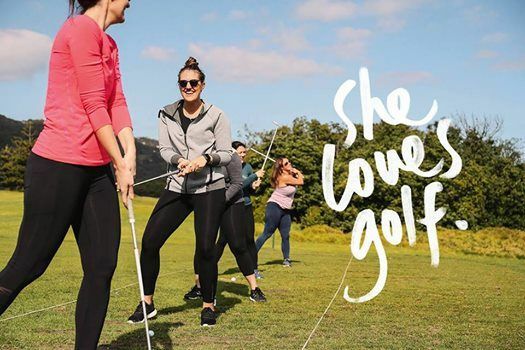 If you're brand new to the game of golf, we can help you get started! 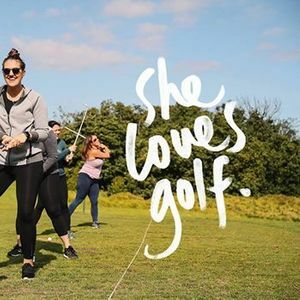 While many sports a geared towards enthusiasts of a certain age of physical demographic, golf is a sport for all genders, skill levels, young and old alike. The camaraderie and social aspects of the game are two of the factors that make golf unique. Challenge yourself! Motivation, confidence and skills to play the game for life. One study in Sweden found regular golfer lived an average of five years longer than non-golfers! Golf's physical health benefits include the prevention of more than 40 major chronic diseases. 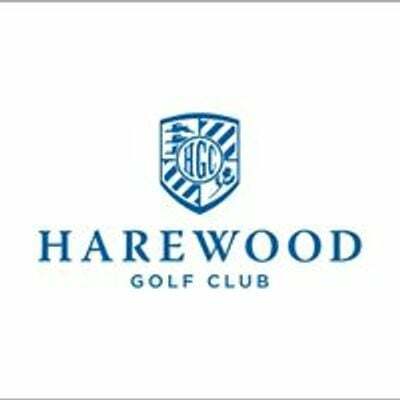 You can get started here, right now, at the magnificent Harewood Golf Club. Equipment supplied, or bring your own. *Commitment to all sessions is recommended to gain the best value and excel your golf game and knowledge.